ZhongAn Technology launches 1st Chinese one-stop claims service platform for insurers. A jolt for traditional life and protection insurers that are lagging in the digital transformation stakes. You can see embryonic ecosystems in development as well. Remember also the growing share of trade in APAC followed by a Africa with both regions expected to represent 80% of world income and consumption by 2100 with rapid growth from now till then. Don't ignore this innovation or trends. 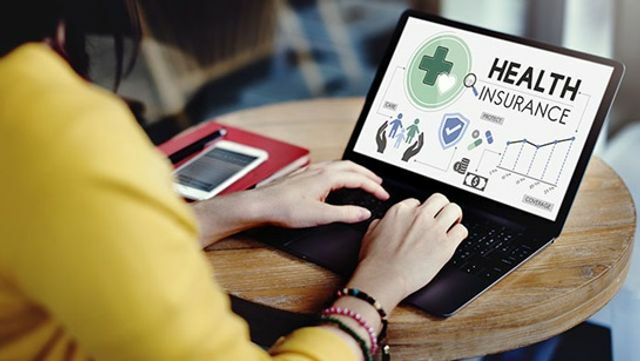 In the medical insurance field, ZhongAn Technology has accumulated data covering 70% of the latest medical insurance directory and 180,000 drug databases, with connections to hundreds of hospitals across the country. Building on this foundation, ZhongAn Technology launched the service platform based on in-depth analysis, consolidation and value exploration of medical data. Mr Yang Yong, chief claims officer of AXA Tianping, believes the platform will facilitate innovative upgrading of insurance claims services, which will better answer the needs of the market.